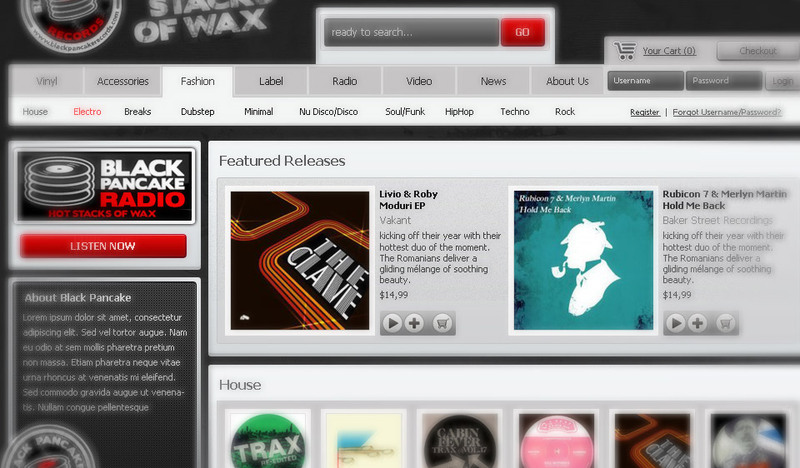 Web design for an online record store. 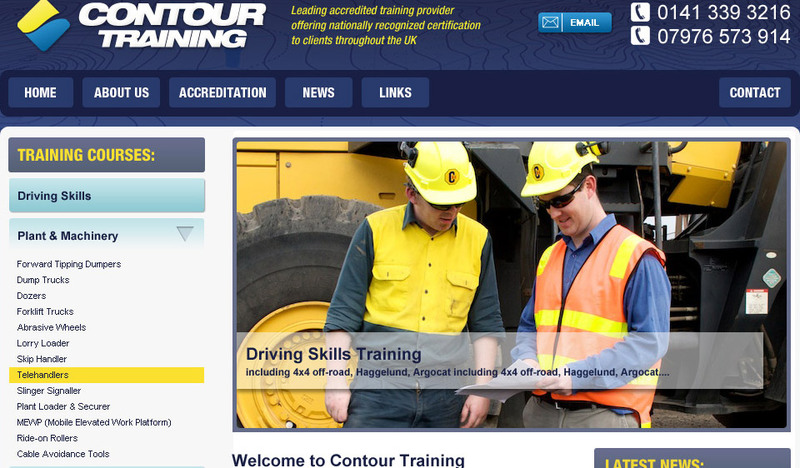 Web design and branding for a training company. Website for a large format advertising company. 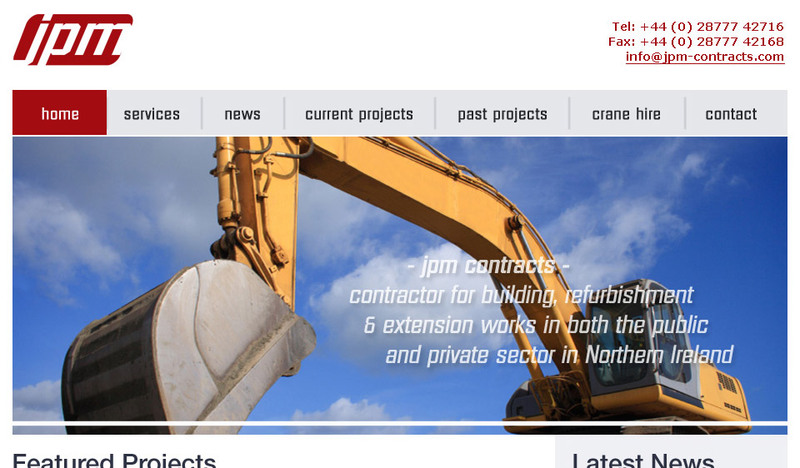 Website and branding for construction company. Web design for an online kids shoe shop. 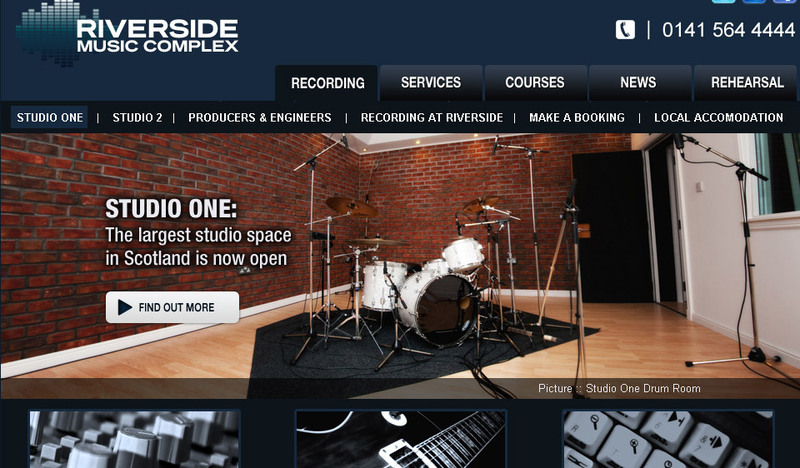 Website for recording and rehearsal complex. 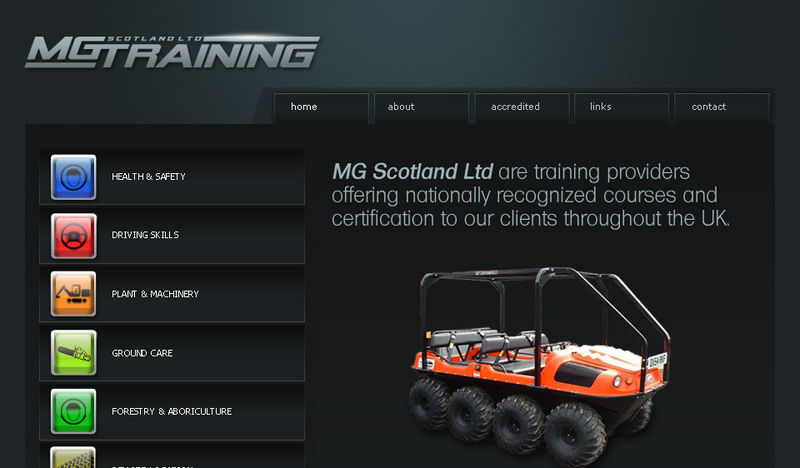 Web design for an off-road training company. 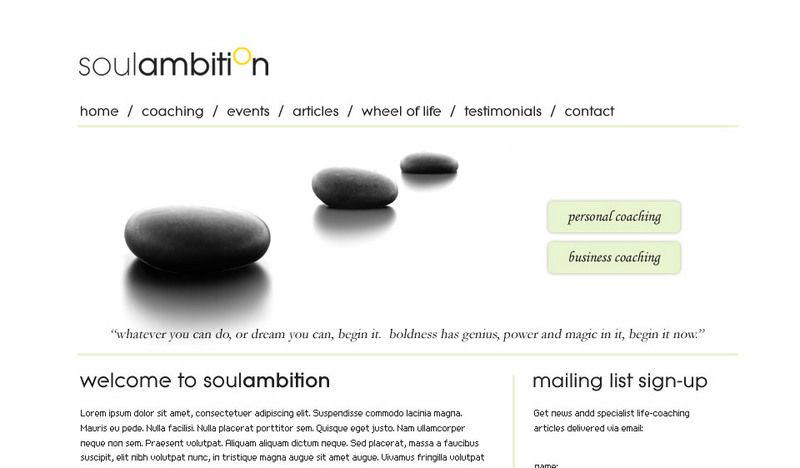 Website and branding for a business and live coach. 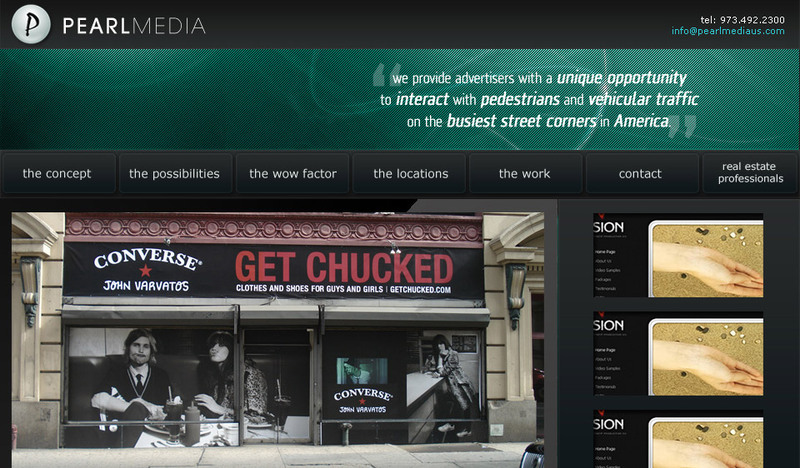 These images are from a few of the websites I have worked on over the years.